This is the age old question. In order to get the next exciting thingamajig, we are giving away all our data, answering invasive questions about ourselves, or doing psychological profile questionnaires. Nothing to it right? After all, we need to give a little bit to get that thing we crave. With the revelation of scandal upon scandal by Facebook and others, we now understand that our data has value and has been sold many times over. These businesses need to make money somehow, and if we are not paying them directly, then giving them our data may appear like a worthwhile sacrifice. Today we know better. The consequences of our data being freely shared and sold by others without our knowledge can be dire. Whether this is a dictator targeting your life because of your online opinions, or being targeted by advertisers and seeing the same product ad many times over, the impact of your data being shared without your knowledge can vary greatly. Contrary to this model, we at XcooBee believe that our users have a right to control the sharing of their data. Thus, users need better tools to participate in the modern sharing-economy. Both consumers and companies need to meet and negotiate the use of data on a continuum. And, as needs change, both sides need to be able to communicate this clearly. We at XcooBee call this concept Consent Center and make it available to all users on our platform. The question today is: Can a business exist that doesn’t charge you for privacy protection? How can they survive and still honor such a pledge? Is the free account you get at XcooBee actually useful? If you are thinking this, you are definitely on the right path. Questioning the value of something for nothing brings you closer to the underpinnings of “value”. But, yes, we do not charge you for privacy protection. 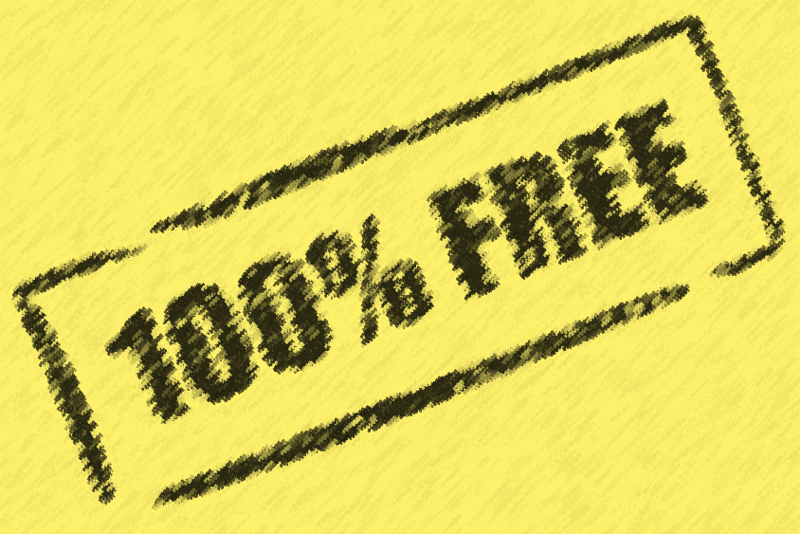 There are no strings attached to the XcooBee Free account. We want everyone to be able to participate in the XcooBee network with minimal effort. You do not even have to give us your real name, only a working email address of your choosing. What do we offer for free? The free account can participate in all consent exchanges, manage consent (your agreement to use data in the way you see fit), give away or recall data that others have, and can send and receive documents securely with full tracing. Free accounts also have a few social media tools that they can use in the digital rights management realm. For example, they can watermark pictures before posting to social media and send secure messages to others. All this is provided without cost and with the guarantee that you have the right to be forgotten. If we are not selling your data, not selling advertising, and we are not charging you, you are probably asking who is paying for this? Our business model is based on the view that companies wish to manage data as much as you do and will pay a service charge to do so. Easy and comprehensive privacy management is not only good for business systems but also good for business in general, as it increases customer loyalty and retention as recently confirmed by an IBM/Harris study. We are working on a few items at this moment, namely the Consent Center, so not all the elements are available. And, Free users have some use limits based on points that are made available each month, which incidentally also avoids spam because it encourages users to review their interaction. While our business model is based on the view that your data has value and as you see value in exchanging and managing your data via XcooBee, we hope that you will wish to extend the same benefits as business to your customers. This, then, is where we can make revenue and build a business that can give away privacy for free.